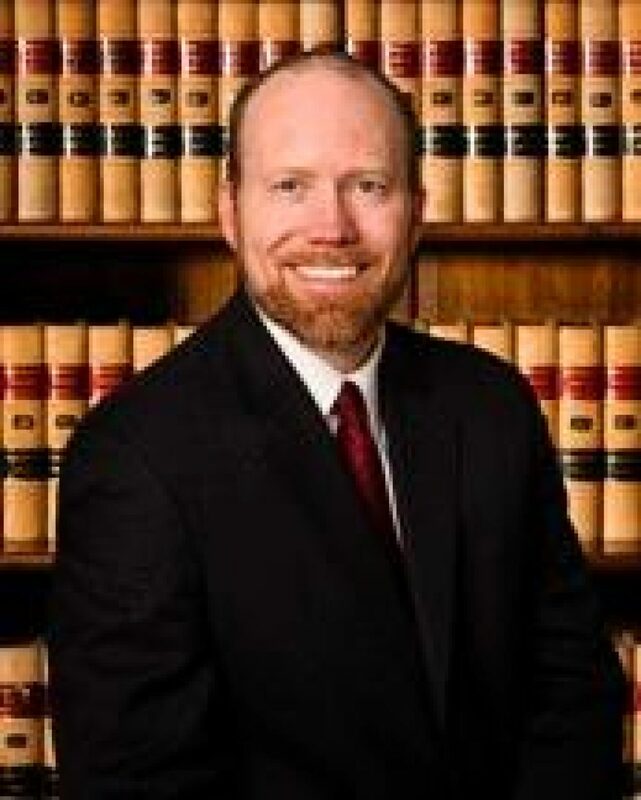 You are here: Home / Items / Workers' Compensation / Brian A. Roemersma, Esq. Attorney Roemersma has been practicing law since 1998, and he concentrates his practice in workers’ compensation and disability. During his summers as a law student, Brian worked manual labor jobs, and he witnessed firsthand the toll that injuries took on the workers around him. As time went on, he began to recognize the need for someone to help injured workers who were being overwhelmed by large insurance carriers. Because of his experience, since the beginning of his career, Brian has solely represented injured workers. Brian understands that each and every case is different, and he prides himself on being a great listener for each client he represents. A true hallmark of his representation is the bond he makes with each client and how they navigate through the litigation process together. He works hard to make every client feel cared for, and he strives to defend their rights with compassion and understanding. With Brian, you can be assured that you will receive a thorough, personal defense from an attorney who values you and your work.